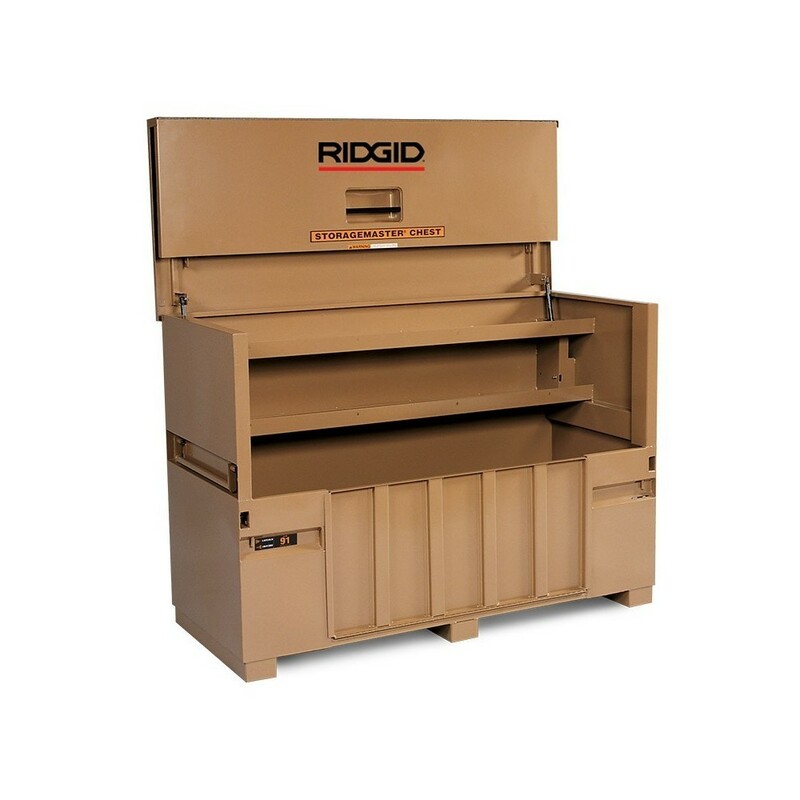 Features a built-in, 12-gauge steel ramp to make loading large, bulky items easy. Powder coat finish for weather resistance and durability. Dual gas springs allow one-handed easy opening. Protected gas springs to prevent damage from shifting loads.